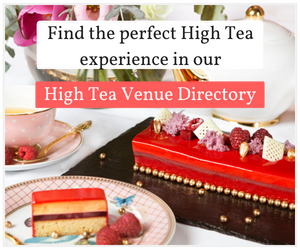 All is revealed in a new cookbook written by the Royal Chef, Mark Flanagan, and Royal Pastry Chef, Kathryn Cuthbertson, this latest Royal Collection Trust cookbook celebrates the quintessentially English tradition of taking afternoon tea. 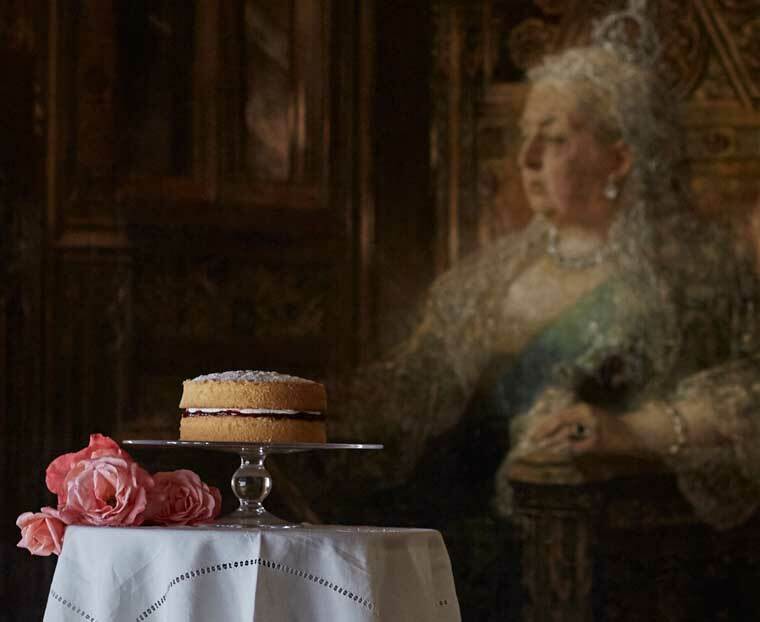 From simple cardamom and orange shortbread to the show-stopping ‘Gâteau Opéra’ topped with gold leaf, the 40 mouth-watering sweet and savoury recipes are illustrated with specially commissioned photography at Buckingham Palace and Windsor Castle. 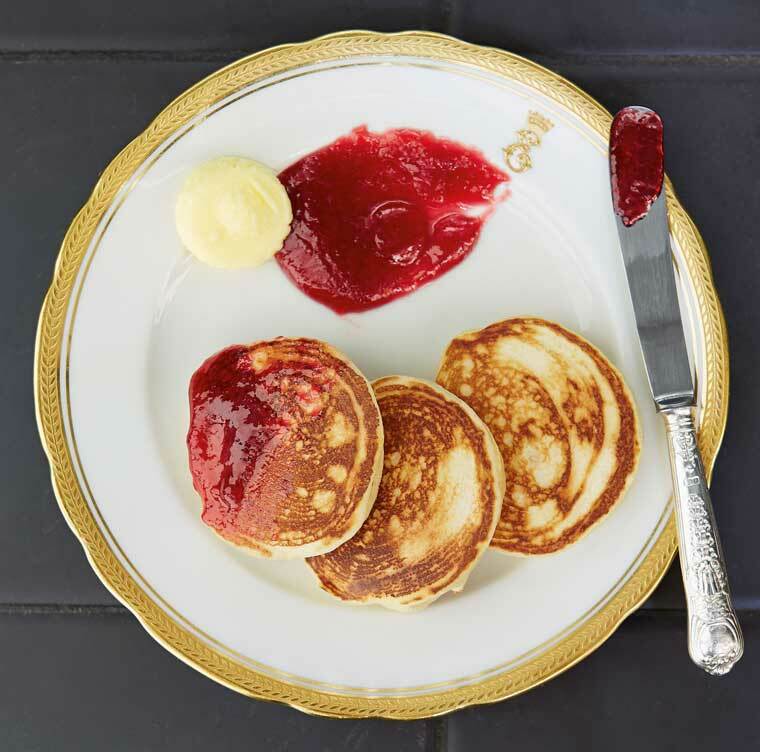 Royal Teas: Seasonal recipes from Buckingham Palace opens with ‘Her Majesty’s Recipe for Drop Scones’, sent by Her Majesty Queen Elizabeth II to President Dwight D Eisenhower of the United States in response to his request for the recipe. The recipes are then arranged by season, highlighting the Royal Kitchen’s emphasis on the use of UK-sourced seasonal produce, from summer berry tartlets to spring-harvested broad beans in the salmon and tarragon quiche and autumnal wild mushrooms in vol-au-vents. 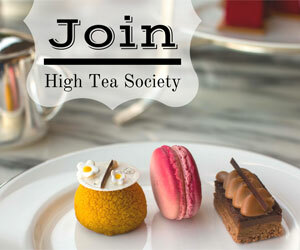 Royal Teas includes recipes served to the Royal Family’s guests at official functions, such as the clementine macarons and chocolate and almond biscotti. Palace recipes for classic favourites at The Queen’s Garden Parties include carrot cake and Victoria sponge, named in honour of Queen Victoria, who established royal Garden Parties in the 1860s. 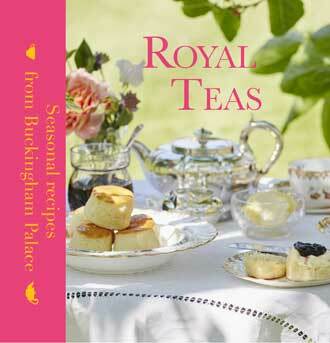 The recipes are introduced with a chapter on the history of afternoon tea, the concept of which is credited to Anna Maria Russell, Duchess of Bedford, Lady of the Bedchamber to Queen Victoria. 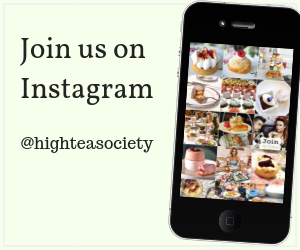 In aristocratic circles of the 19th century dinner was served late, so afternoon tea was the perfect way to fill the gap between the traditional light lunch and the evening meal.